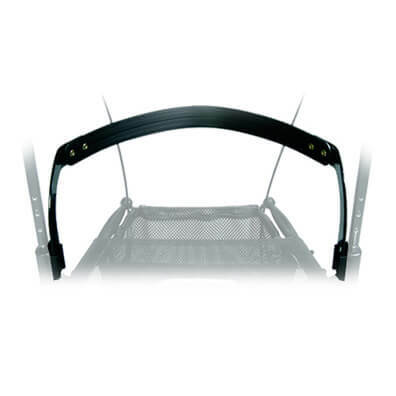 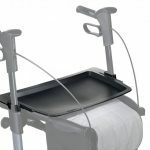 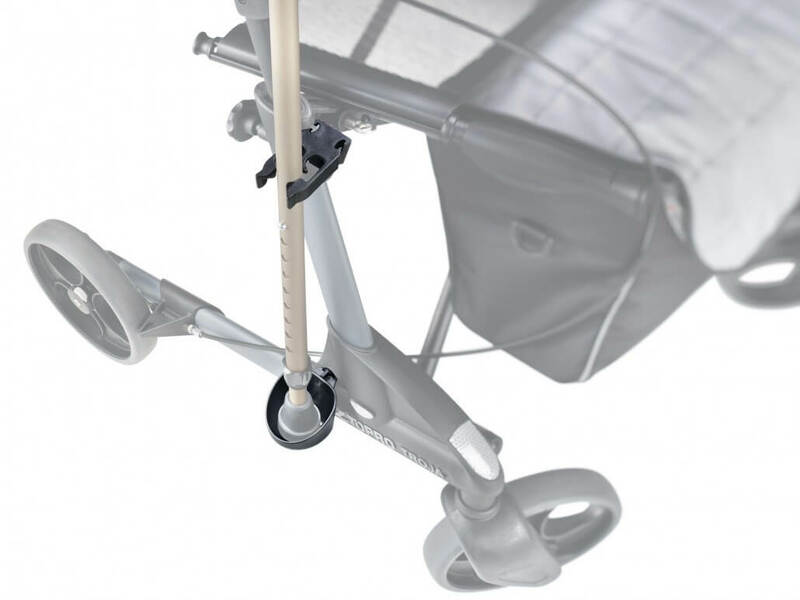 The TOPRO Troja walker is an elegant and practical lightweight gutter frame walker. 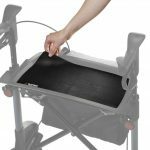 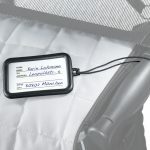 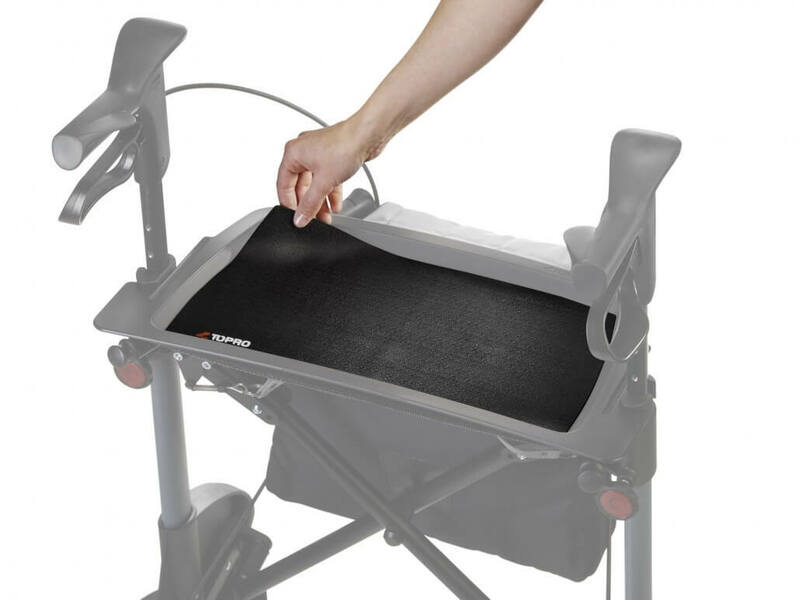 It provides good upper body support and is designed and approved for use on flat surfaces indoors. 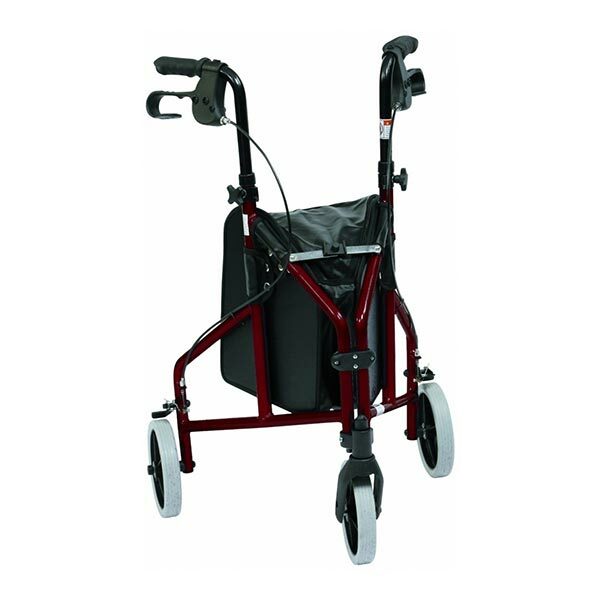 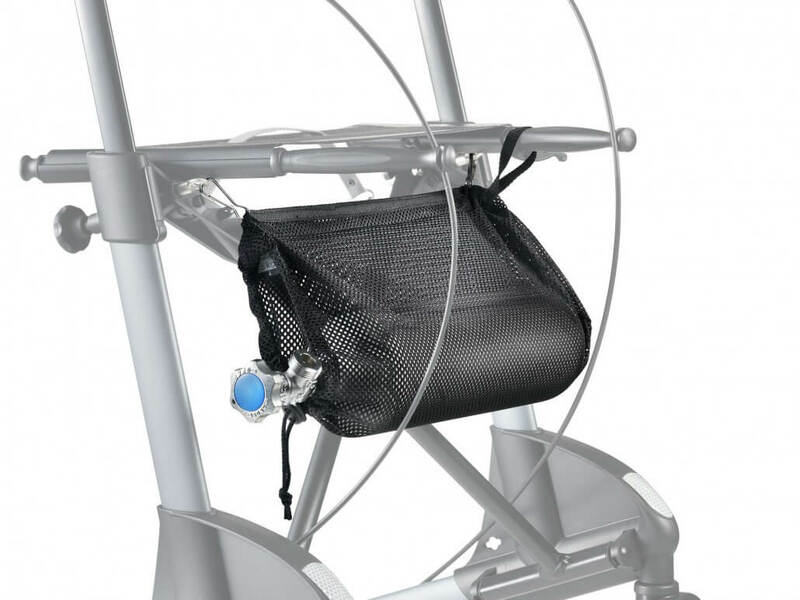 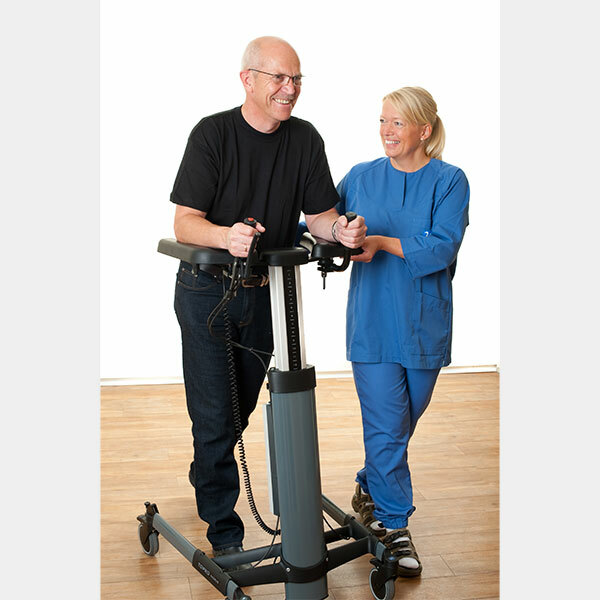 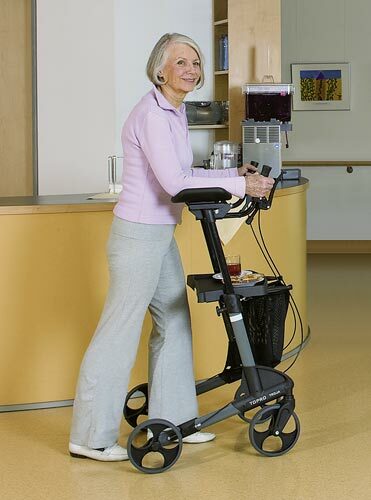 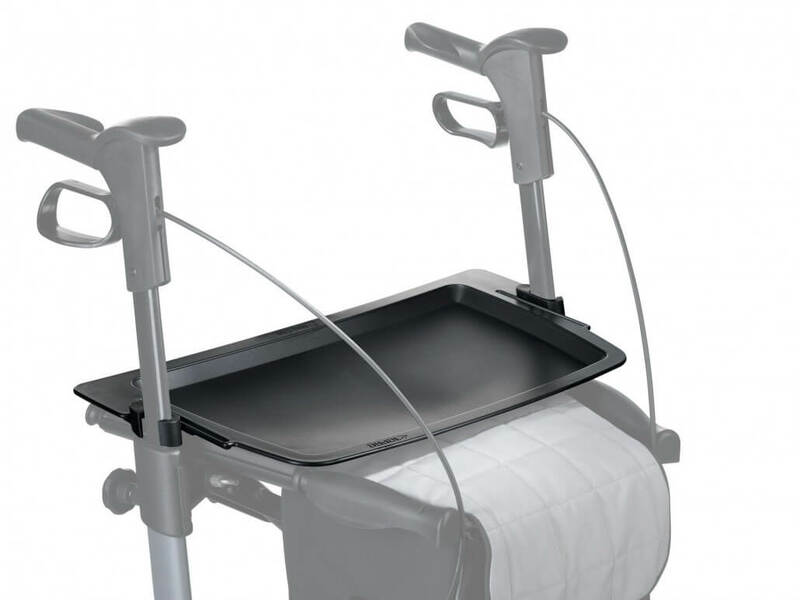 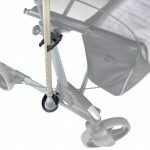 The TOPRO Troja Walker is available in three sizes: Medium, Small & Extra Small. 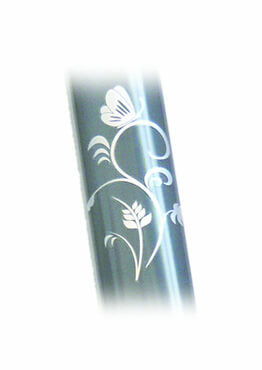 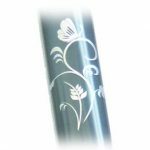 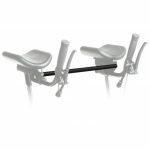 7 Years Warranty on Frame and Handles! 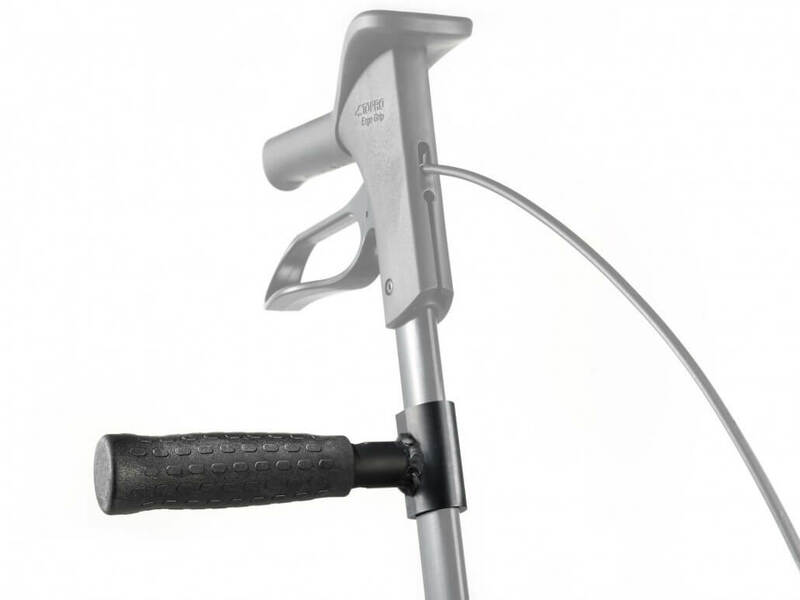 With TOPRO you can adjust the grips to wrist level and this gives you a slight, natural bend in your elbow and allows you to walk tall inside the frame and prevents falls. 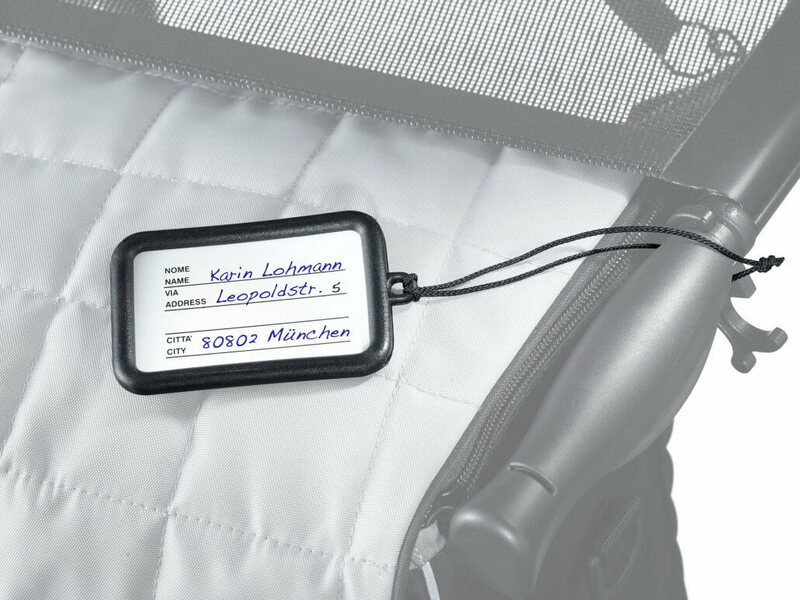 The memory stick will always keep the correct height for you. 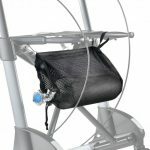 TOPRO has a woven basket in front and a woven seat allowing correct folding. 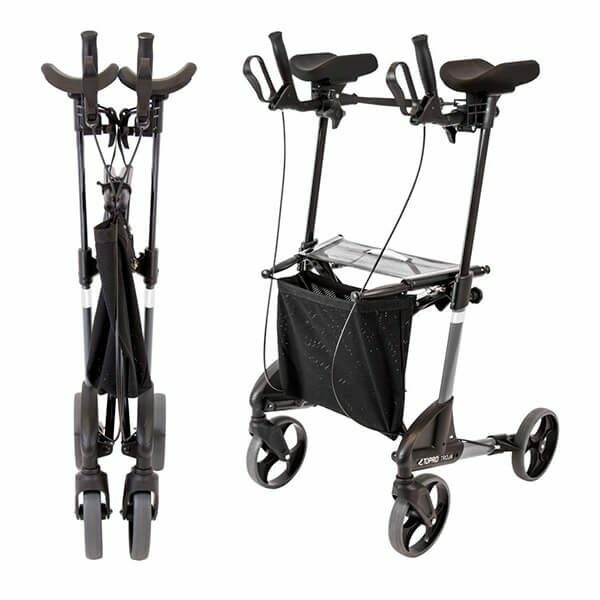 It folds like hands clapping allowing you to hook the front wheels over the sill of the rear car door and tumble the rollator in between front and back seats; no more lifting in and out of cars. 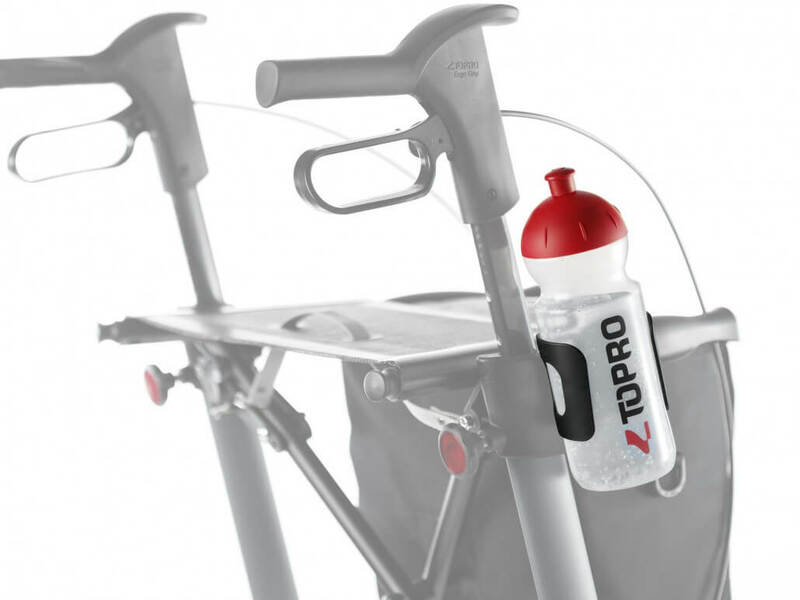 TOPRO now has a 7 year frame warranty and has won many awards in Europe. 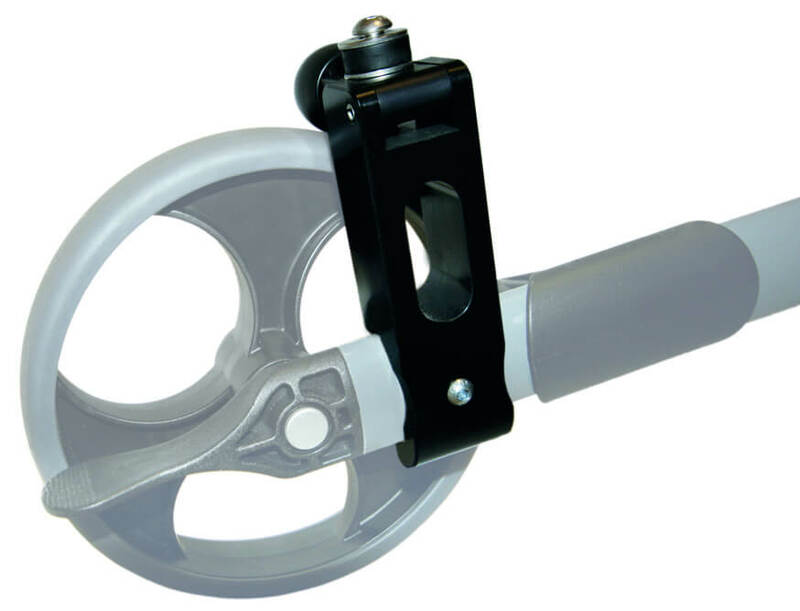 Quality materials, rigorous testing and state of the art manufacturing produce enduring quality. 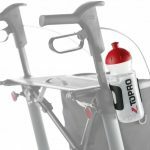 TOPRO rigouresley test their products including a 90 day winter snow test. 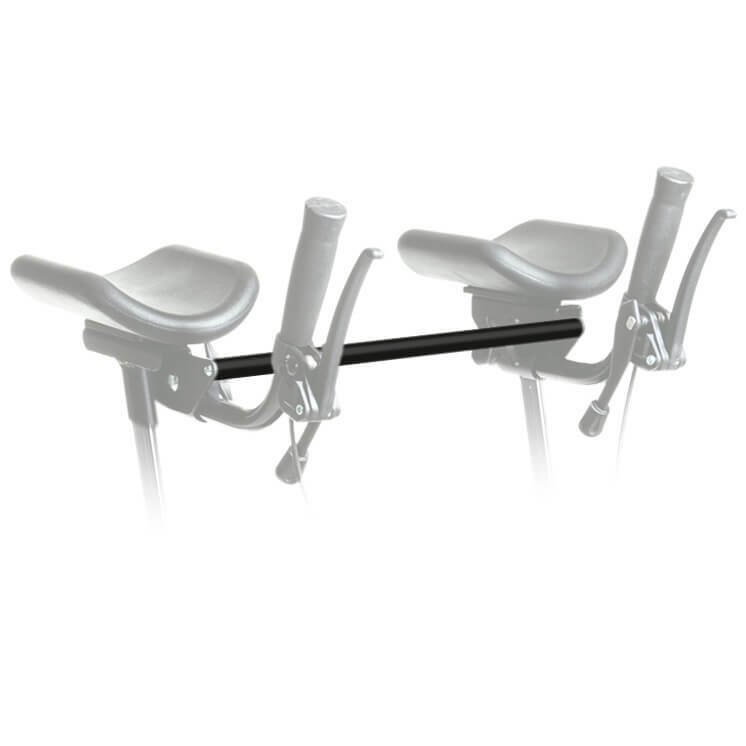 The simple elegance of TOPRO coupled with your new upright stance is a real good look. 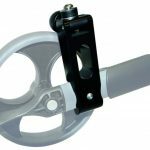 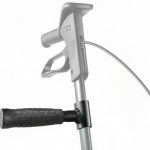 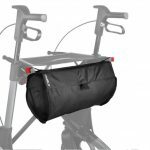 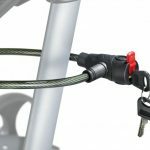 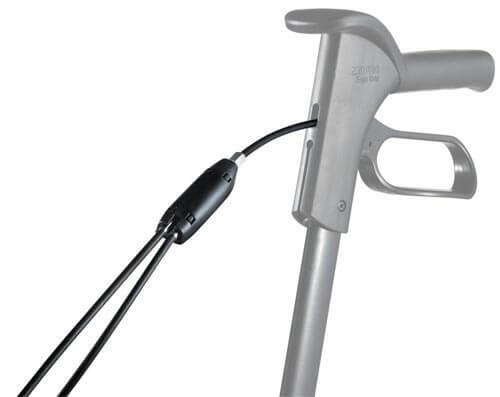 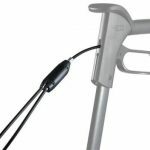 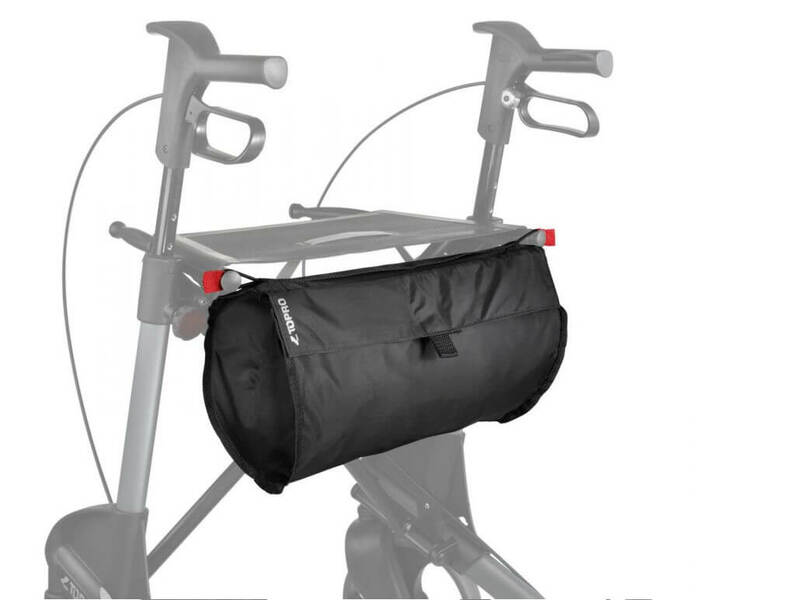 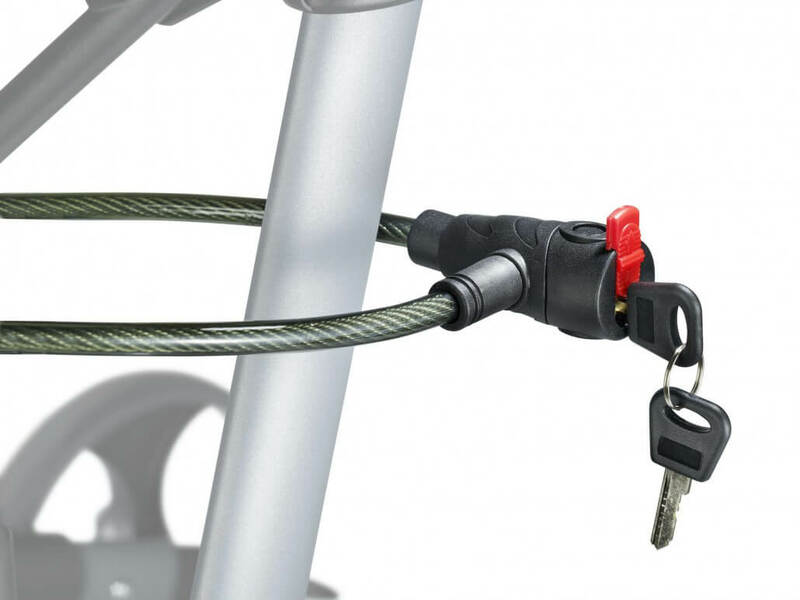 TOPRO Troja forearm gutter walker comes with an extra cable docking station on each brake handle to accommodate two brakes operated with one hand.